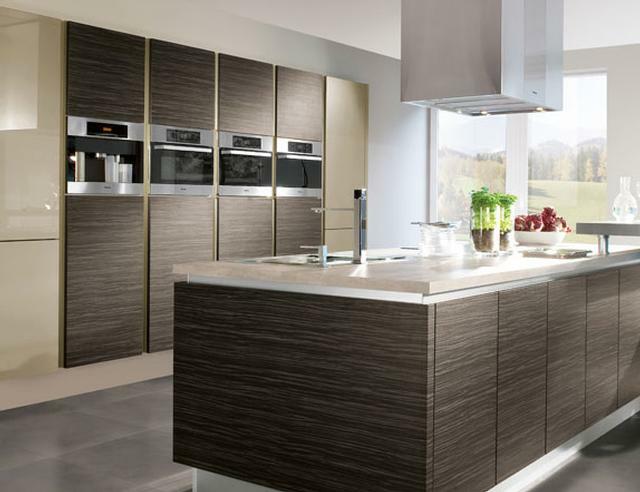 At Nottingham Interiors, we take great pride in completing all of our bespoke kitchen installations to the highest of standards. 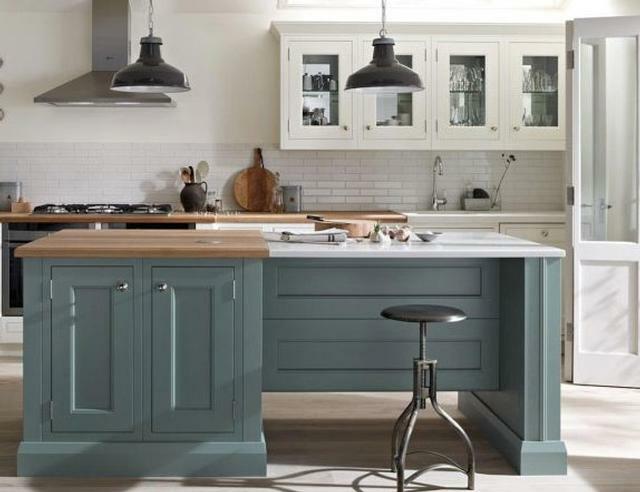 From the most authentic, traditional kitchen for integration with a renovated farmhouse, right through to an ultra modern and contemporary designer living space, we have completed a large amount of custom built kitchen installations throughout Nottingham and the surrounding areas of the East Midlands. 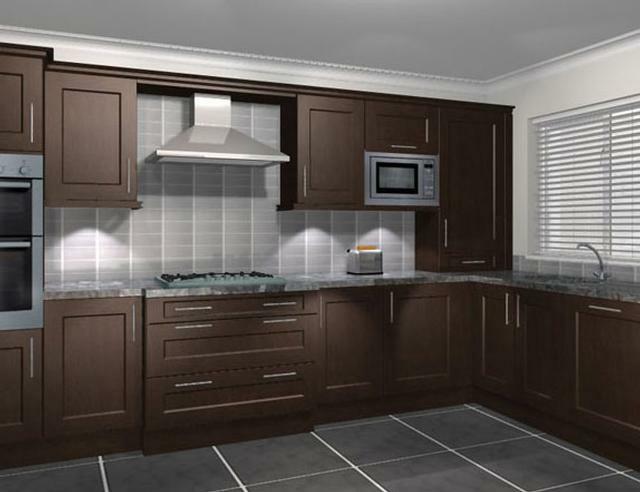 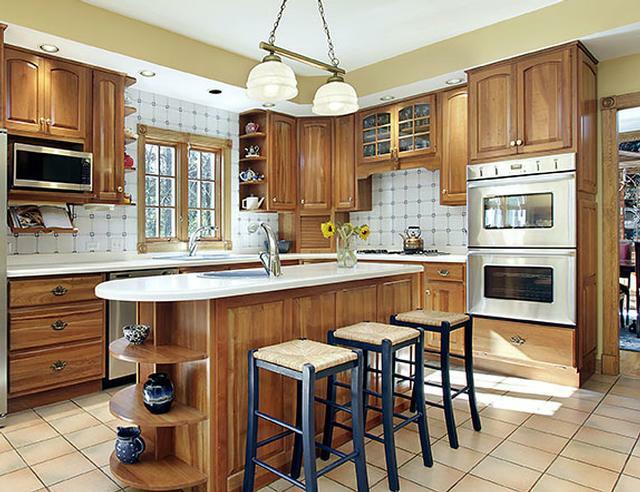 Please feel free to browse our bespoke kitchen portfolio.